Underpitching makes for slow, troubled fermentation. Overpitching can lead to off flavors and haze. Aber technology improves pitching, by factoring in the on-line live yeast cell count. Aber Instruments will be launching PerfectPitch, its new Yeast Pitching skid at the Brewing Summit in Chicago this June. The Aber PerfectPitch can improve productivity and quality control in order to gain precise control of pitching. The skid combines a flow meter, Aber Compact Adapt, Yeast Monitor pipework and mini-PLC to give perfect automatic pitching at an affordable price. The PerfectPitch is a self contained module allowing the accurate and reproducible transfer of yeast from the storage vessel to the fermenter. 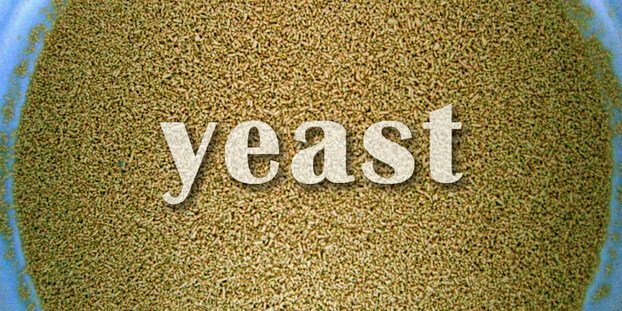 Accurate yeast dosing will allow the brewer to achieve more consistent and possibly shorter fermentation times. The Perfect Pitch is custom developed for 1- to 3-inch (25- to 75-mm) pipes with application-specific instrumentation and controls for yeast pitching, dosing, cropping, cone-to-cone transfer and other yeast blending operations. The skid incorporates the acclaimed Aber Compact Yeast Monitor, stainless steel process piping, a fully welded stand-alone frame, flow meter and electronics. Typically, the units are self-contained and ready for production-floor placement in both pilot and operating plant environments. The PerfectPitch is ideal for expanding craft breweries where there is a requirement to connect a variety of yeast storage vessels to various fermenters located within the brewery. The skid is easily moved around the brewery so that only one accurate yeast measurement instrument is needed. The Compact Yeast Monitor PLC has been modified so that the complete yeast pitching operation can be done from the one screen.